Our landscape book of Sydney is a visual feast of amazing sunrise and sunsets over your favorite beaches and of course the city of Sydney and it’s icons. We have packed in aerial and surf photos as well. Something for everyone. Such an ideal gift for anyone who has visited the city. This book is already in it’s second re print. For a full view of the book we have a video that shows you every page. Click here to view. Berkelouw Books at 19 Oxford St, Paddington. Berkelouw Books at 70 Norton St, Leichhardt. Berkelouw Books at 12-14 Park St, Mona Vale. Berkelouw Books in Westfields Hornsby. Harry Hartog in Westfield Bondi Junction. Harry Hartog in Macquarie Shopping Center, Macquarie. Harry Hartog in Westfield Miranda. Harry Hartog in Westfield Warringah (Northern Beaches, Sydney). Book closed 21 cm x 15 cm. 64 pages in length. With over 40 images. 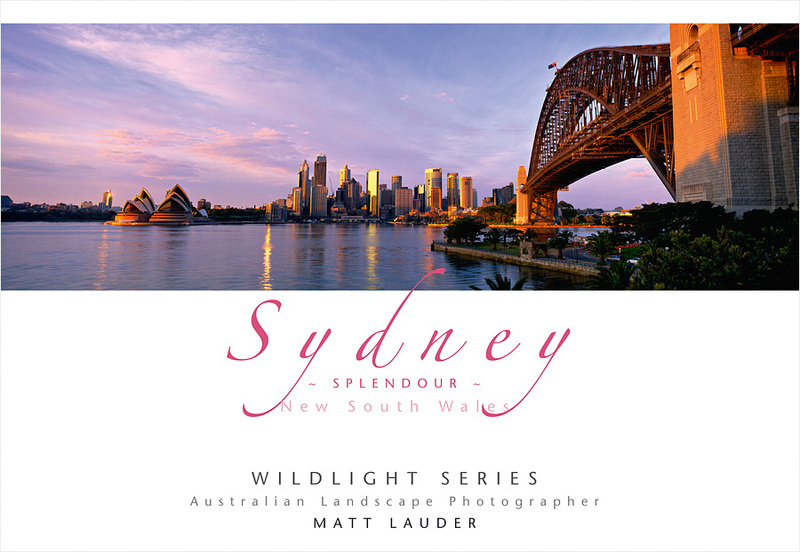 Book includes Landscape, Aerial and Surf Photos of Sydney City and its coastline from the Northern to Eastern Beaches. Book is the perfect size to be posted. Goes as a large letter rate, worldwide. For wholesale purchasing please contact us direct.